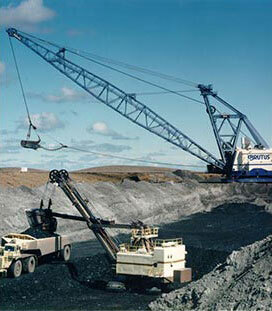 A drag line digs and moves coal at Coal Valley Mine operated by Westmoreland Coal Company. 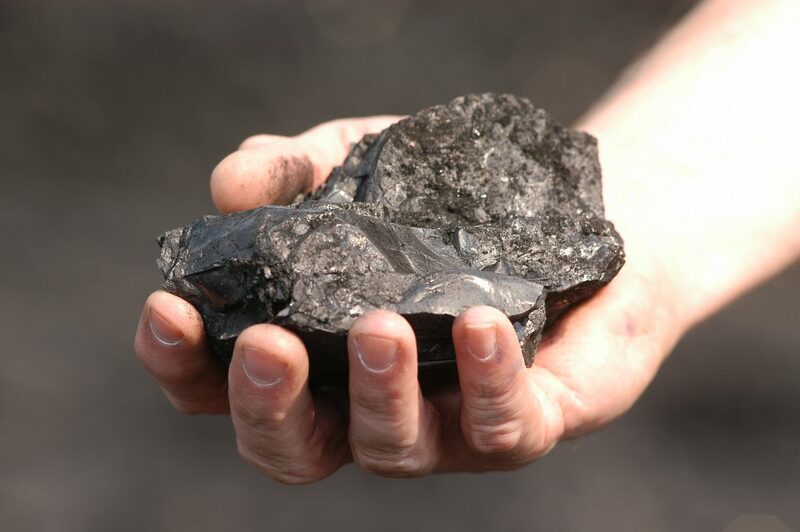 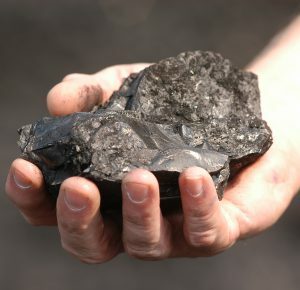 Thermal coal from Genesee Mine, located west of Edmonton and operated by Westmoreland Coal Company. 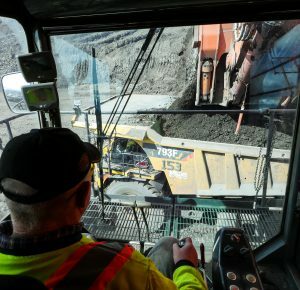 Wheel bucket at Westshore Terminals in Vancouver, British Columbia. 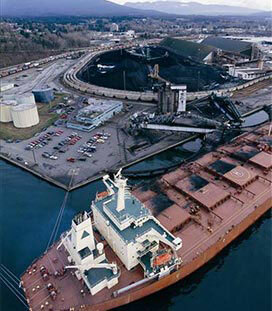 Westshore Terminals in Vancouver, British Columbia. 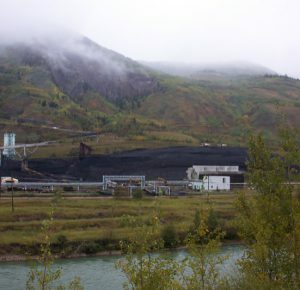 Grande Cache Coal's plant site. 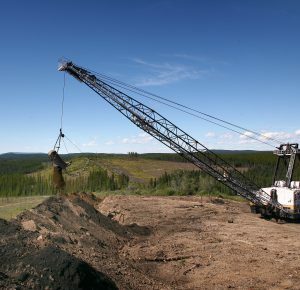 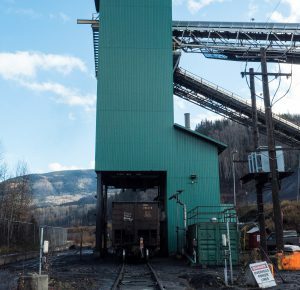 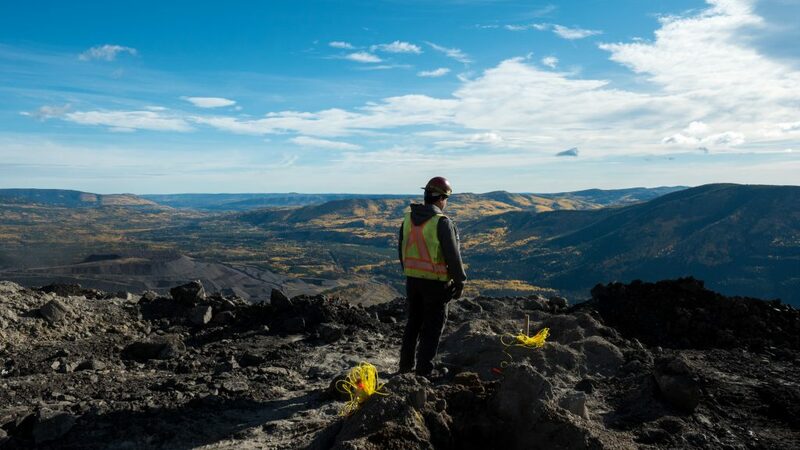 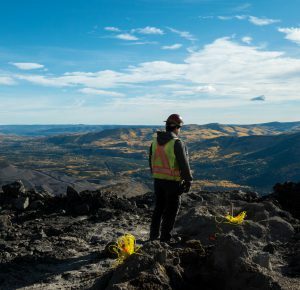 Grande Cache Coal has both surface and underground mining. 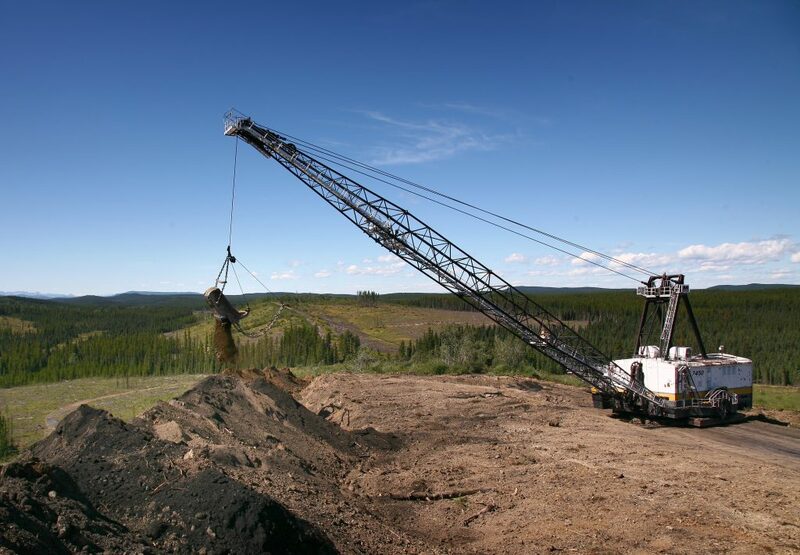 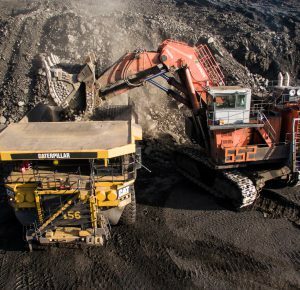 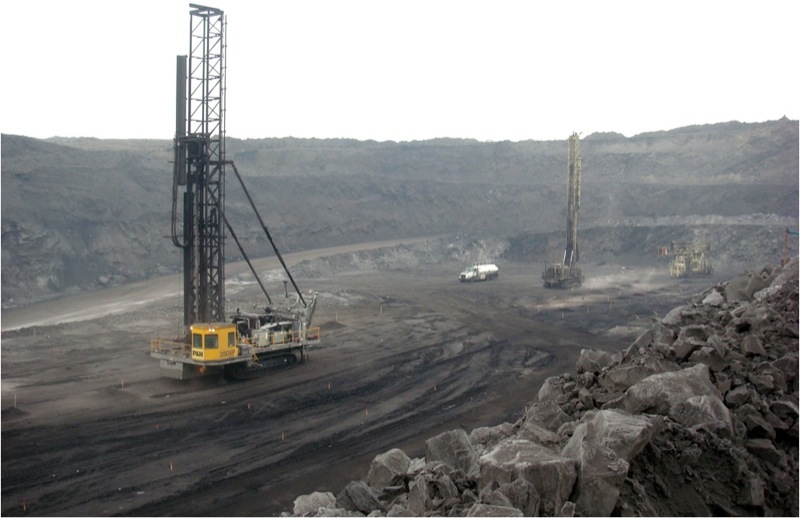 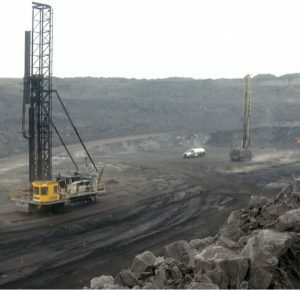 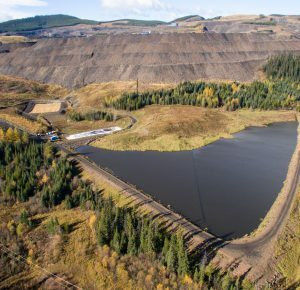 Drilling taking place at Grande Cache Coal's north pit. 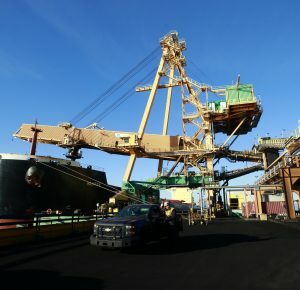 A coal ship at Westshore Terminal's Berth one. 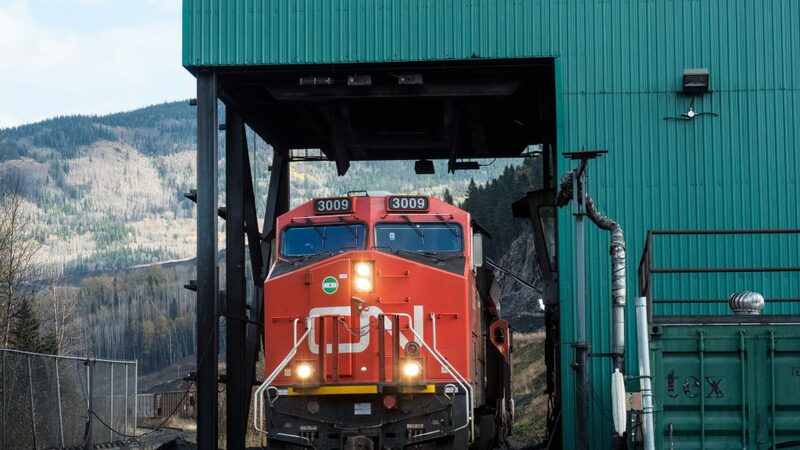 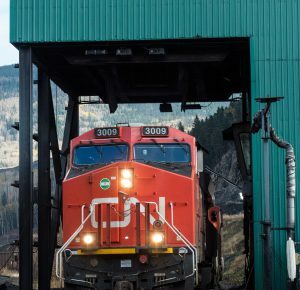 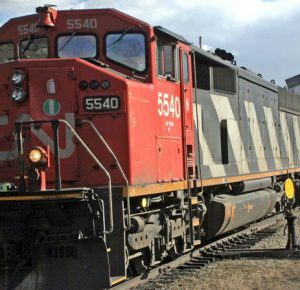 A CN train arrives at a Grande Cache Coal's rail load out facility. 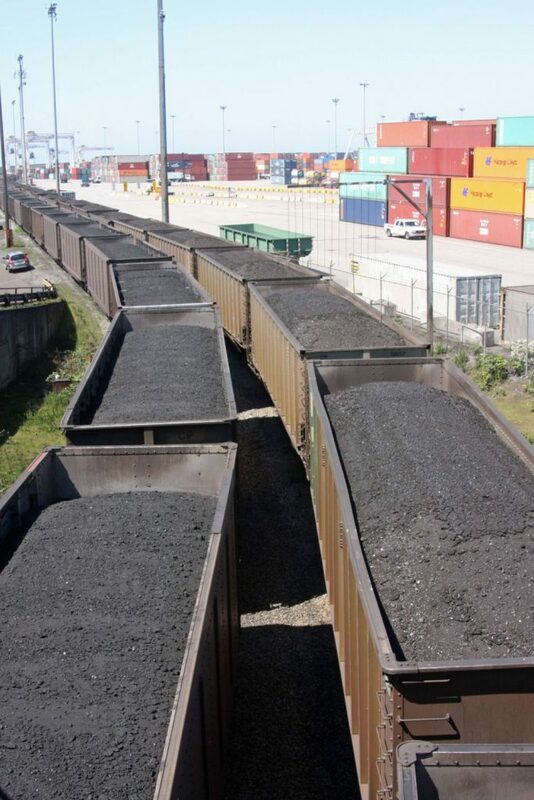 A CP coal train arrives at Westshore Terminals. 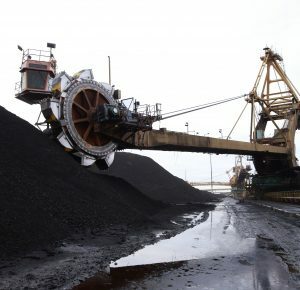 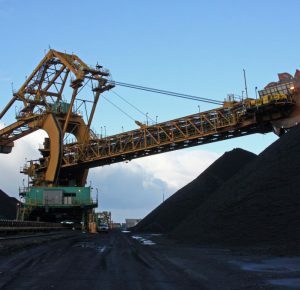 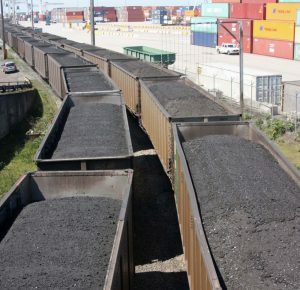 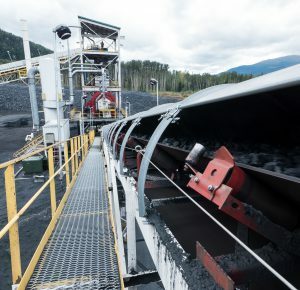 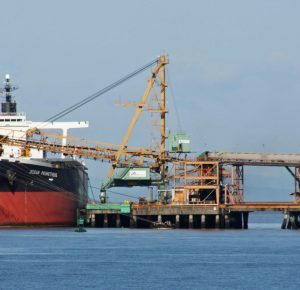 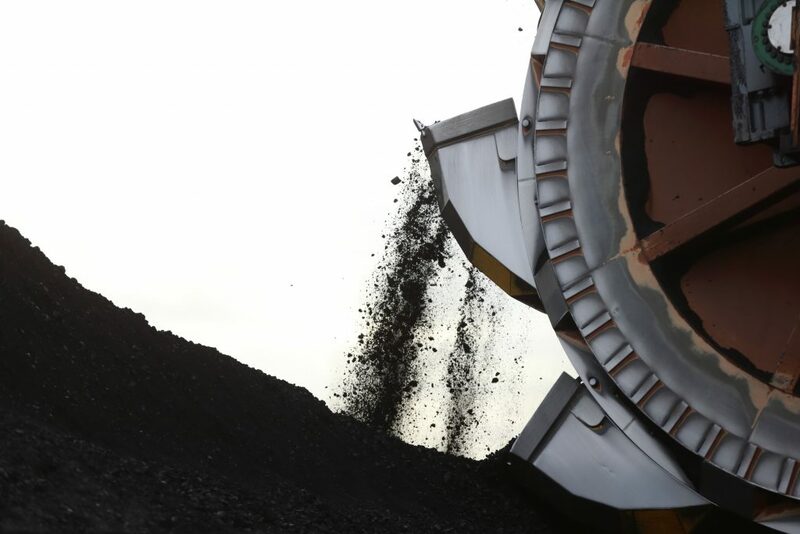 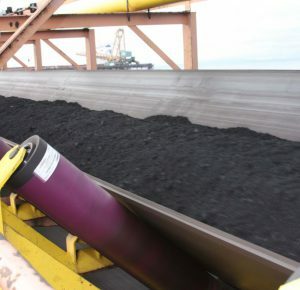 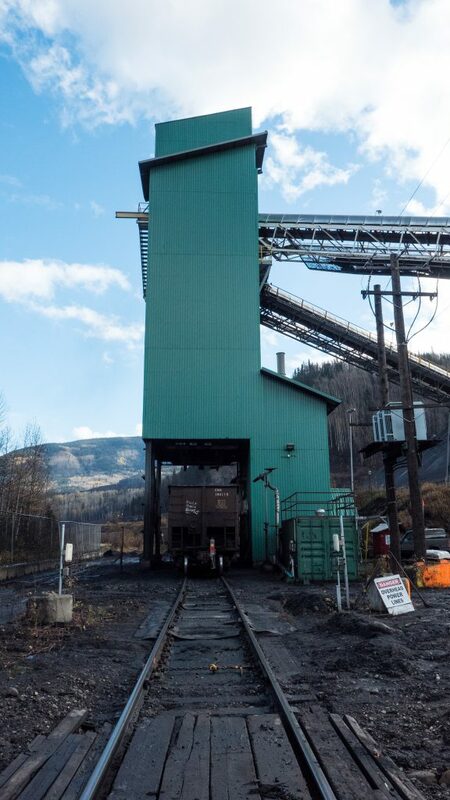 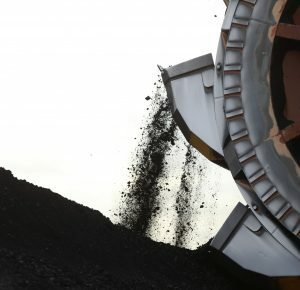 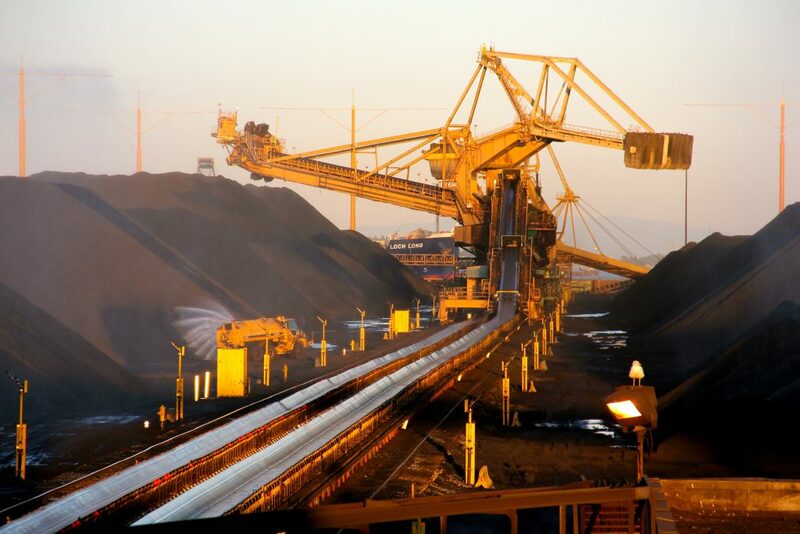 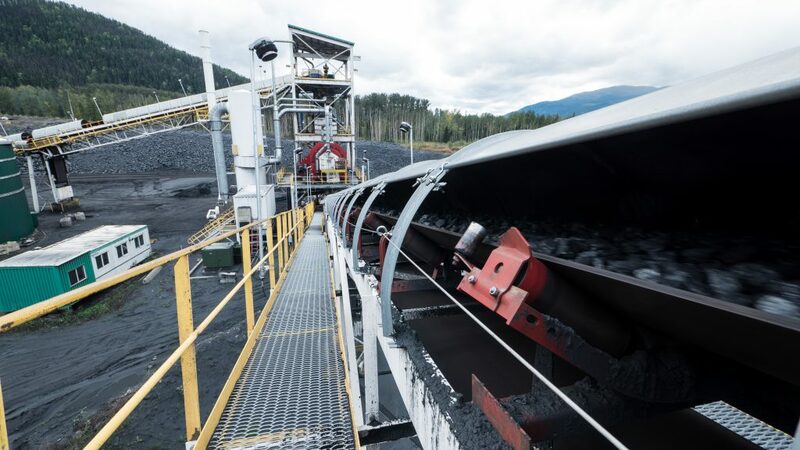 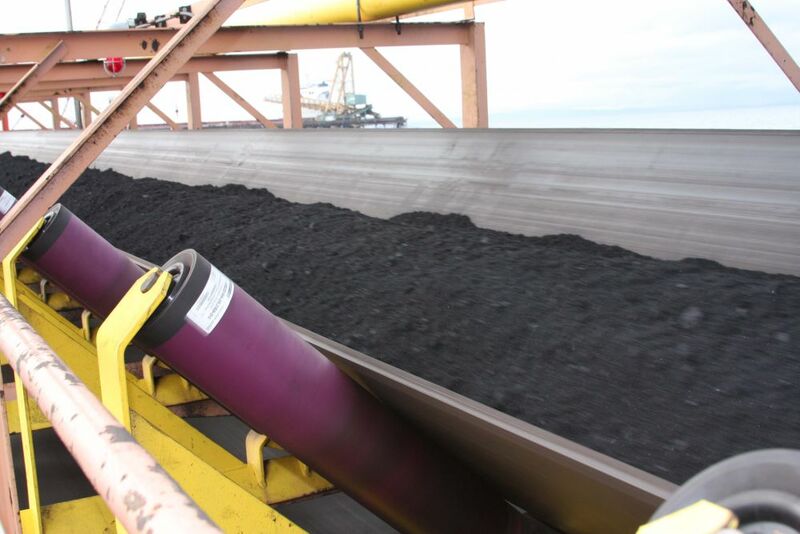 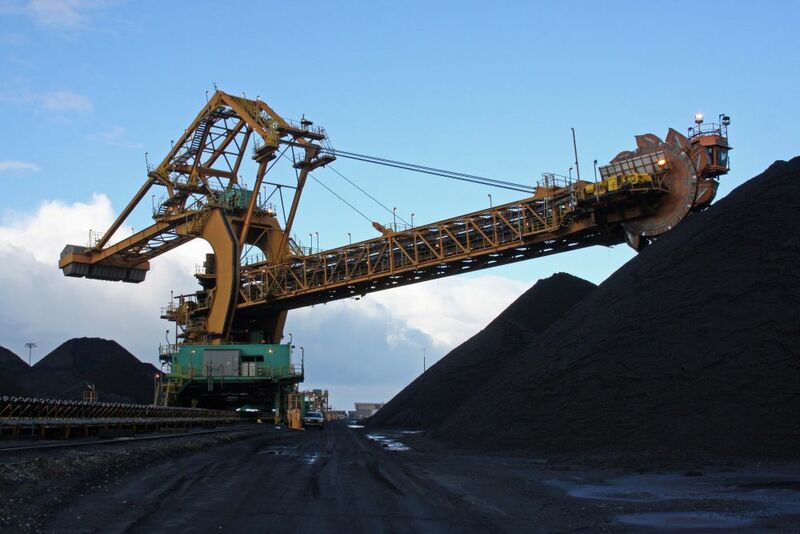 Conveyers help to move coal at Westshore Terminals. 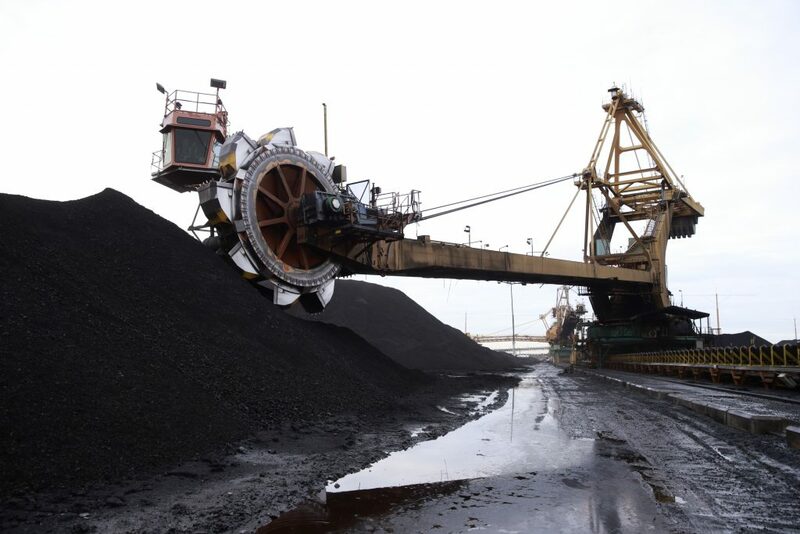 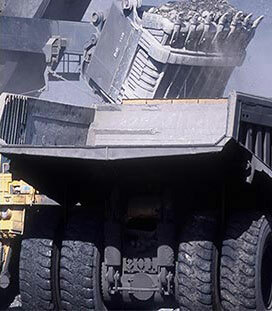 A stacker reclaimer used to create stockpiles of coal at Westshore Terminals. 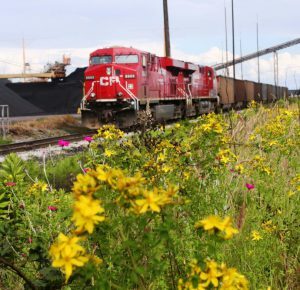 A coal train arrives at Westshore Terminals located in the Robert's Bank, Delta, B.C. 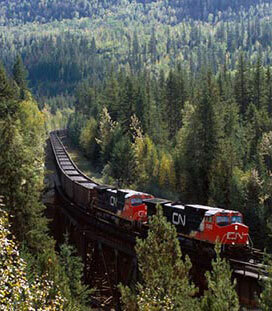 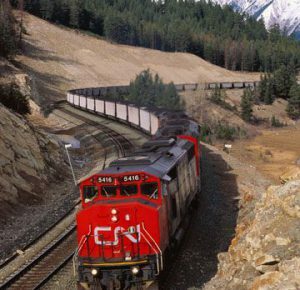 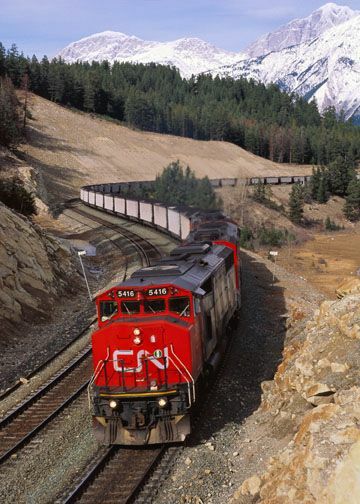 A CN train moving coal to market. 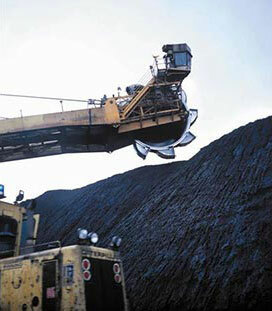 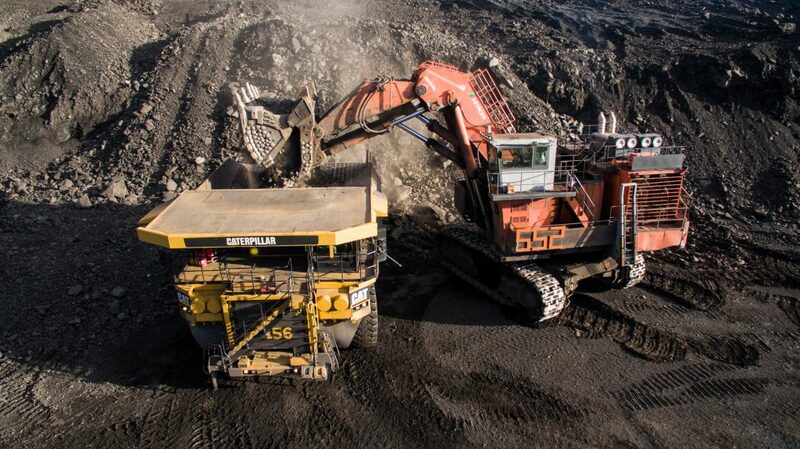 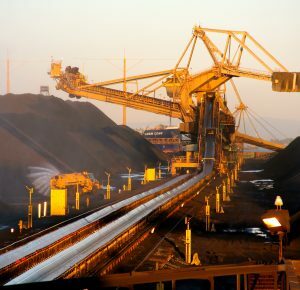 A truck being loaded at Conuma Coal's Brule mine. 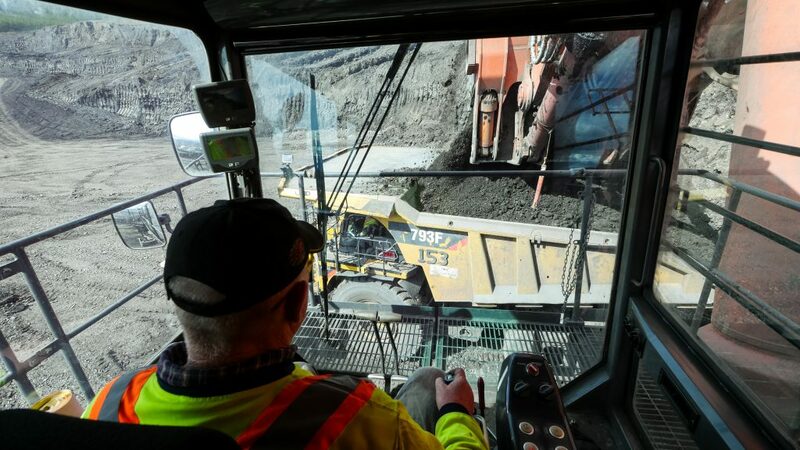 Operator at Conuma Coal's Brule mine. 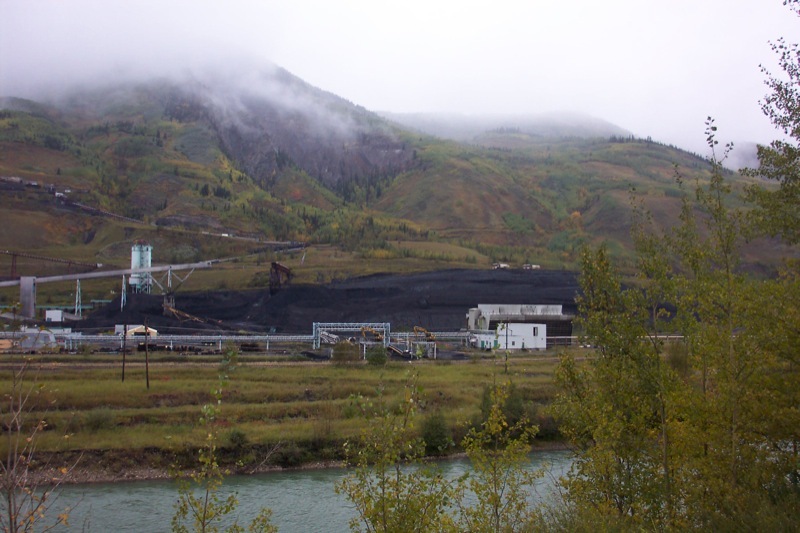 Conuma Coal's plant at Willow Creek. 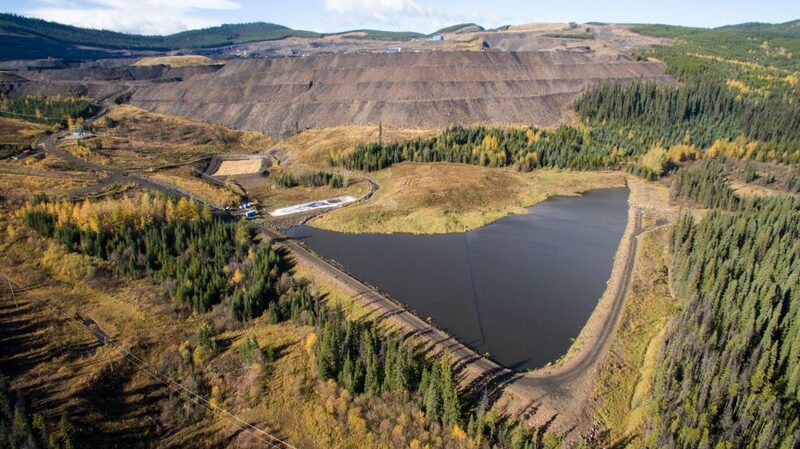 Water treatment pond at Conuma Coal's Brule mine. 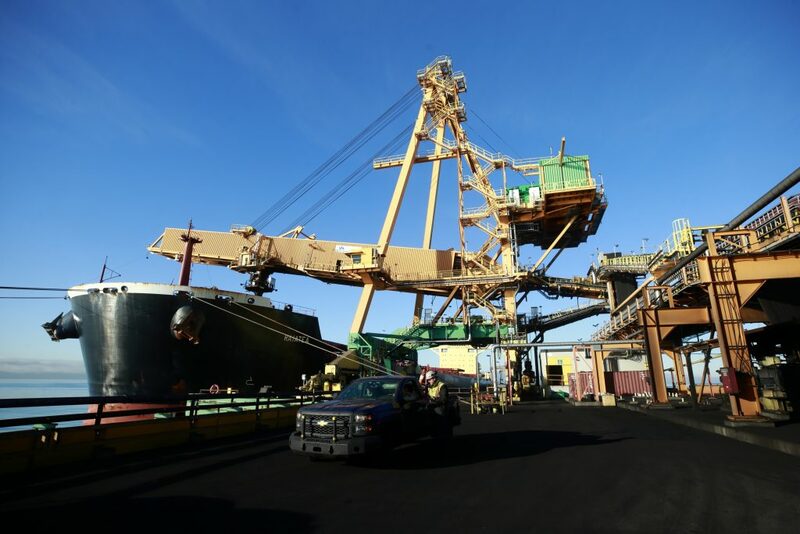 Rail loading facility at Conuma Coal's Willow Creek. 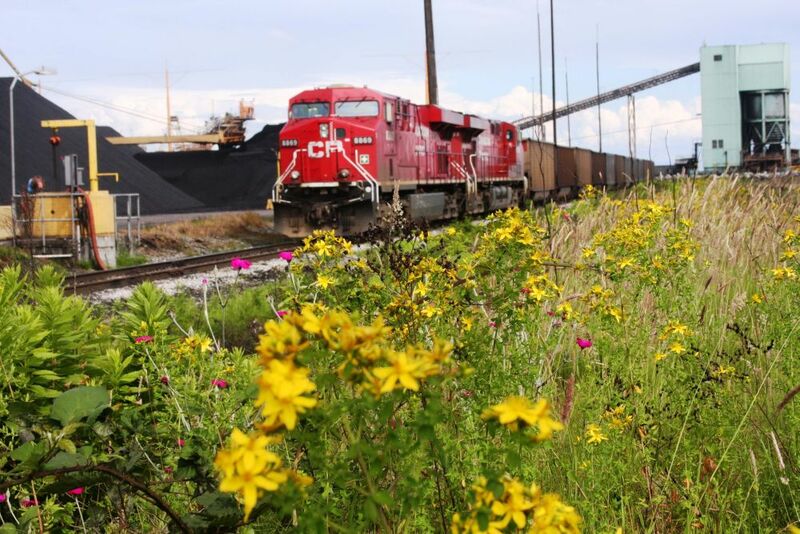 A CN train at Conuma Coal's loading facility at Willow Creek.